We deliver custom soft goods solutions for people who refuse to compromise quality or price. 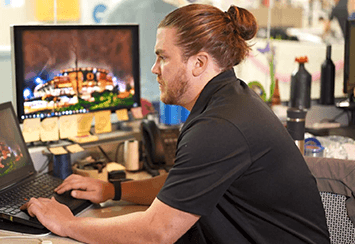 Our design team solves your manufacturing challenges from prototyping to product in-hand – getting you to market quicker with products that last longer. designing and manufacturing soft goods that enhance your products and ideas. We focus on the solution. We listen to your unique needs and leverage our three decades of soft goods design and manufacturing experience to produce a long-lasting, quality product that addresses your requirements. When we can’t find an existing solution that works, we create one because we’re driven to find ideal solutions for our customers. Think of us as your soft goods problem solvers. But it doesn’t stop with a commitment to world-class design. 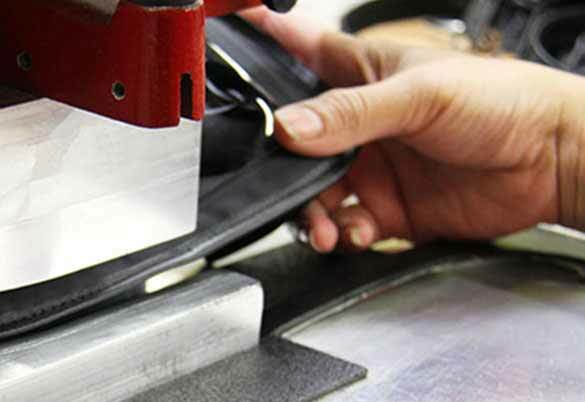 We offer a one-stop shop from concept to product design, manufacturing to fulfillment. Our team strives to make a lasting impression of service and quality. We’re not satisfied with our product until it provides a perfect solution. From medical and healthcare supplies to mobile computing needs, safety equipment to testing and measurement apparatus, AGORA delivers impeccable soft goods quickly with a speed-to-market and creativity our competitors find difficult to achieve. After all, we’re committed to your success because that’s how we measure ours. Bring your designs to life with rapid prototyping, pattern engineering experts, and passion in product design. 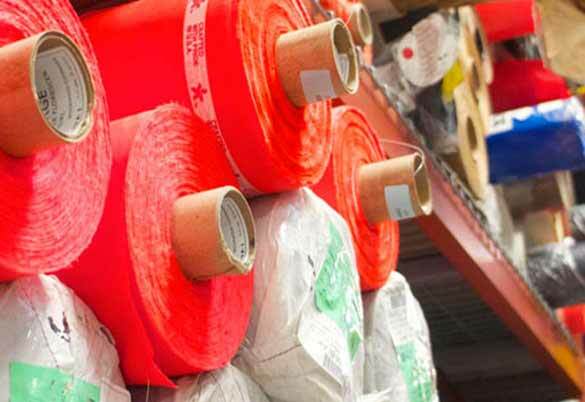 With a skilled manufacturing team, there’s no limits to soft goods materials like traditional and advanced textiles. Ready to start a project, or curious about our process? Let’s talk about your idea. We like to come prepared for our first conversation, so to get started, please fill out our project inquiry form with as much detail as possible. Have a question about a project we completed, AGORA’s manufacturing system, or curious about what our fully equipped machine shop can do for you? Drop us a note or give us a call; we’re happy to answer all your questions.